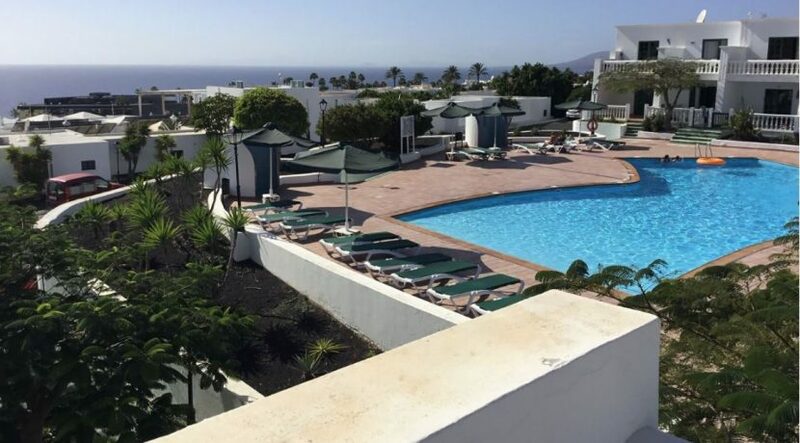 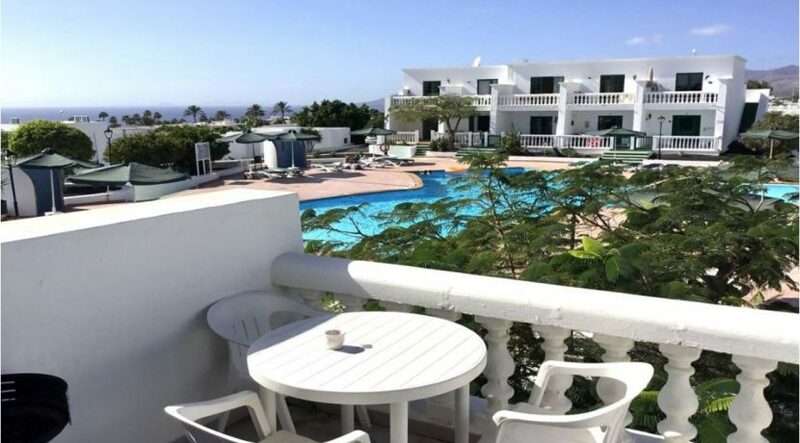 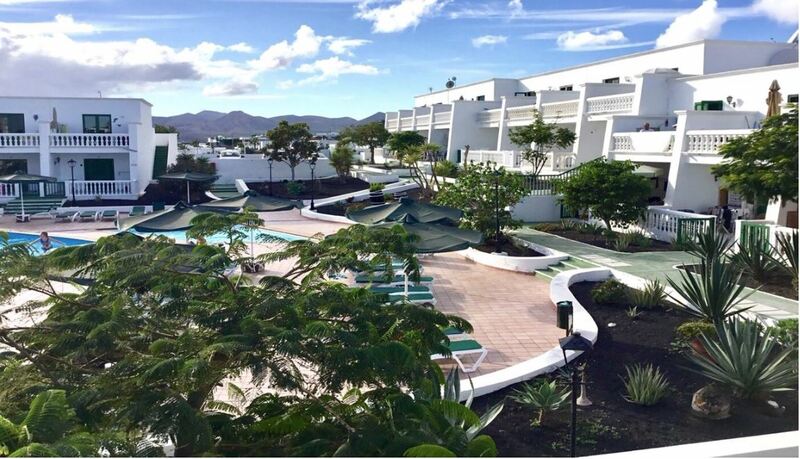 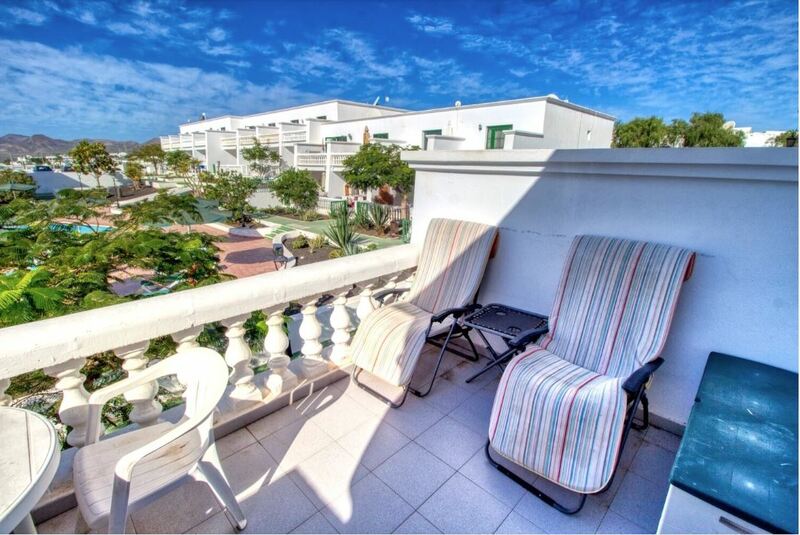 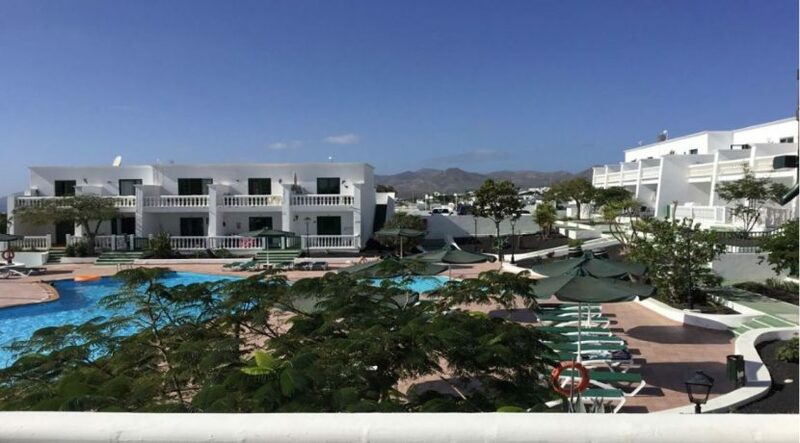 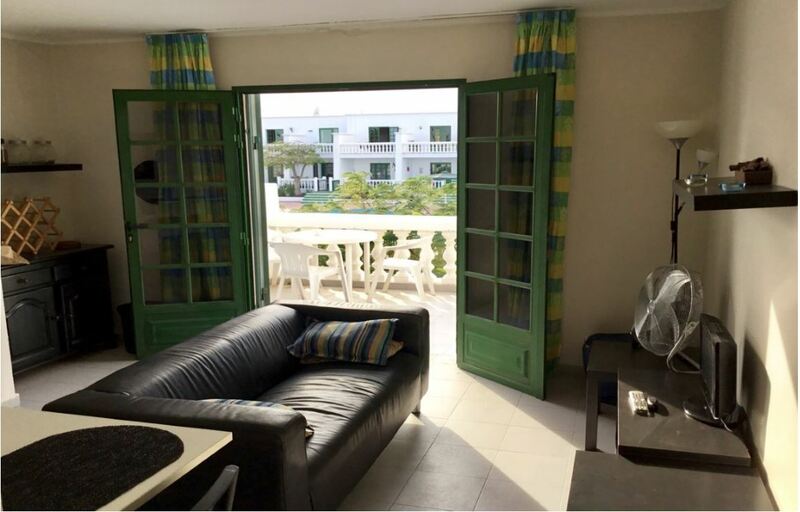 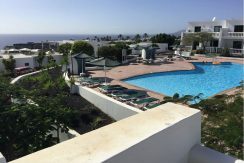 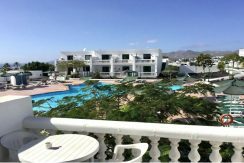 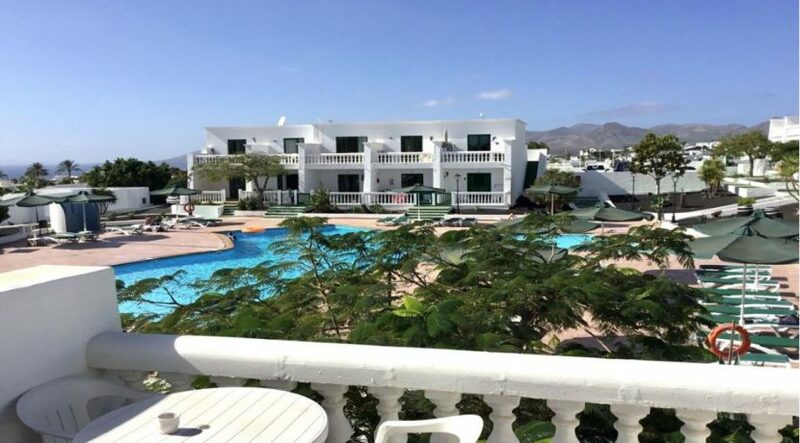 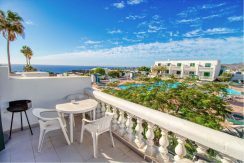 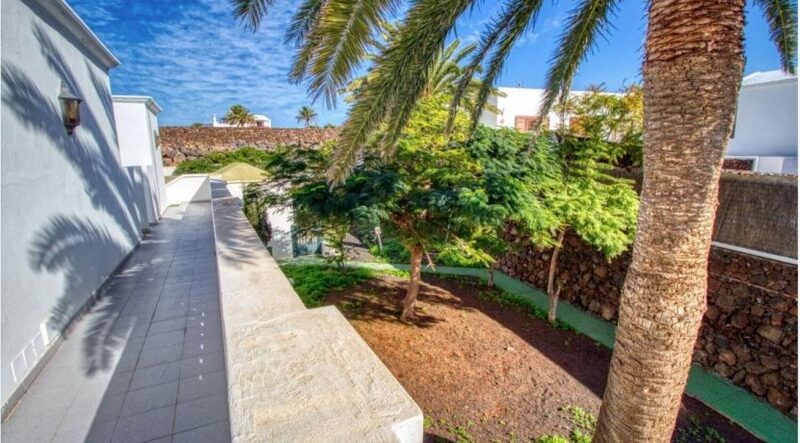 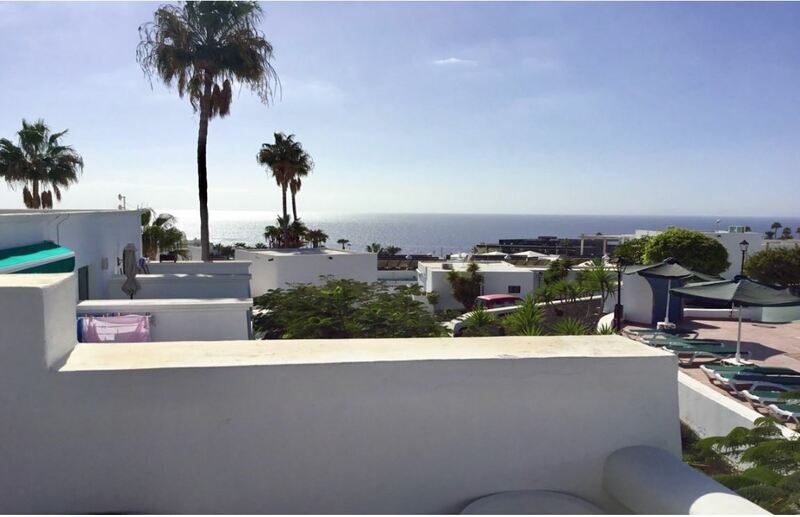 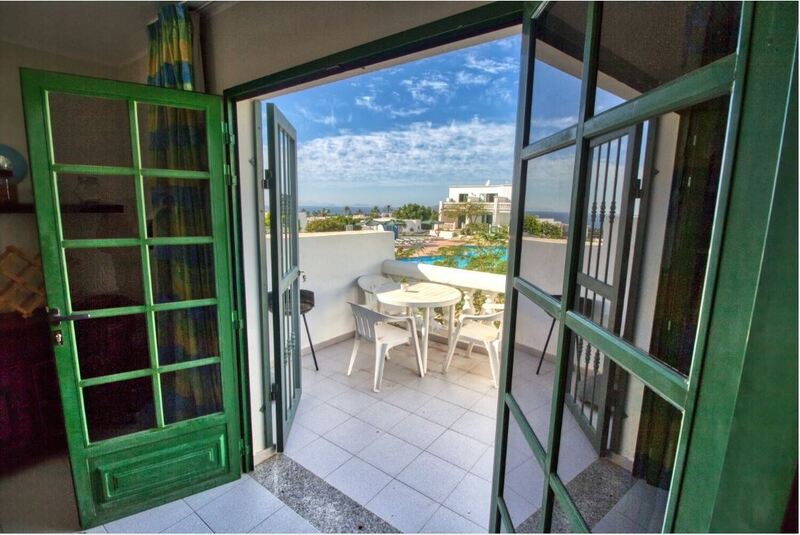 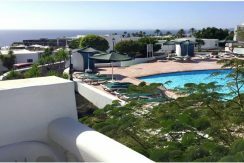 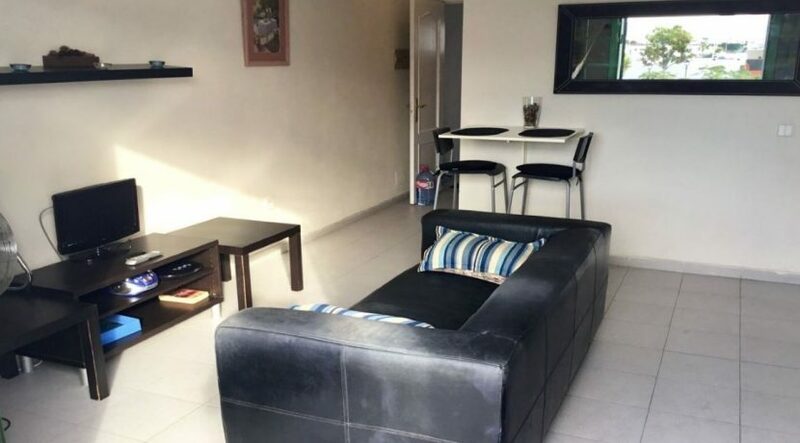 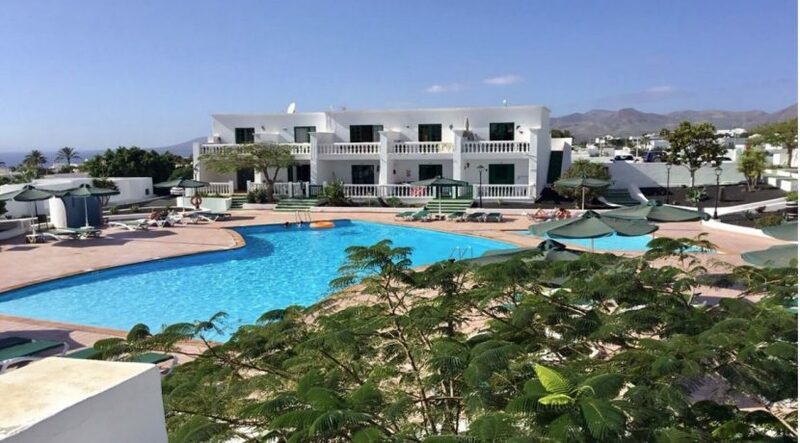 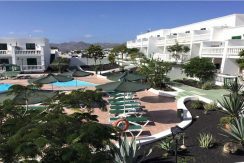 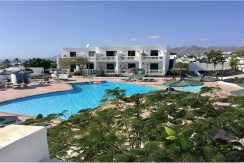 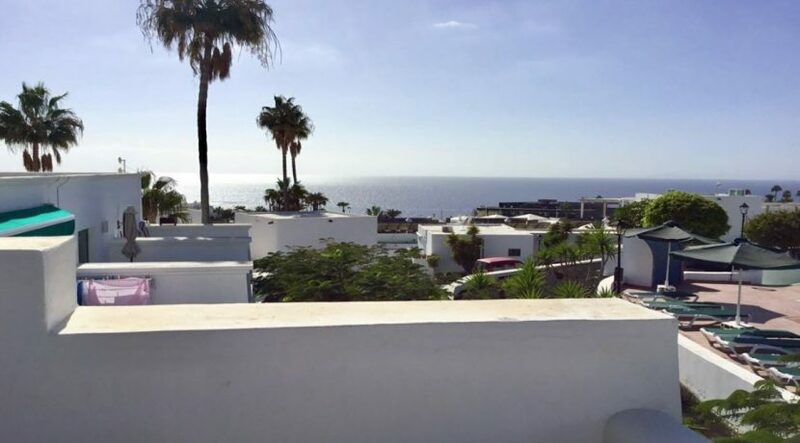 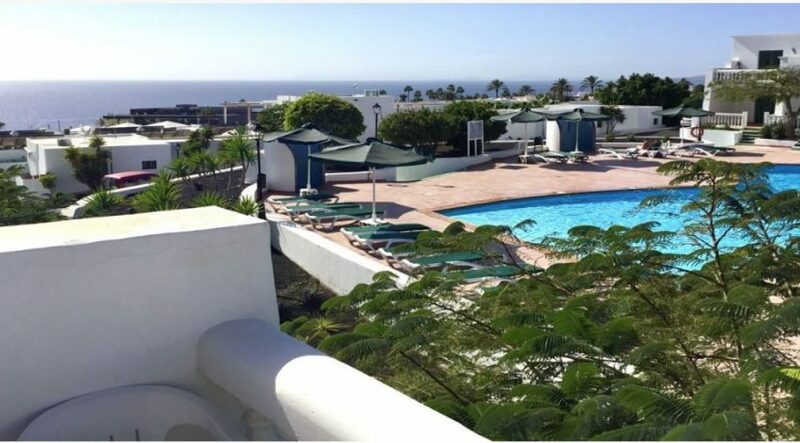 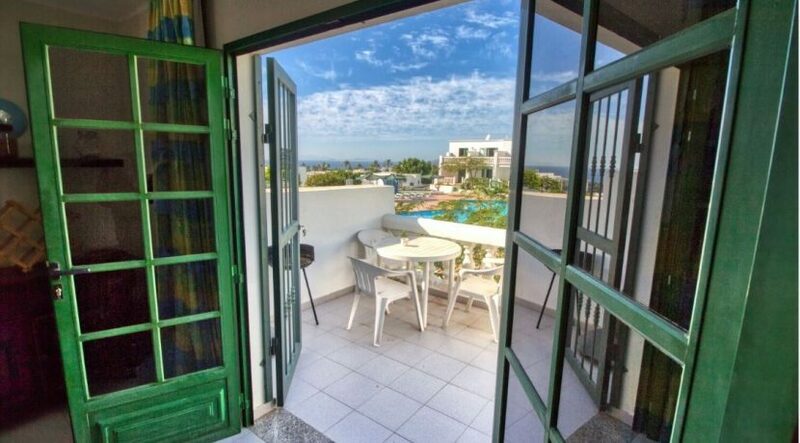 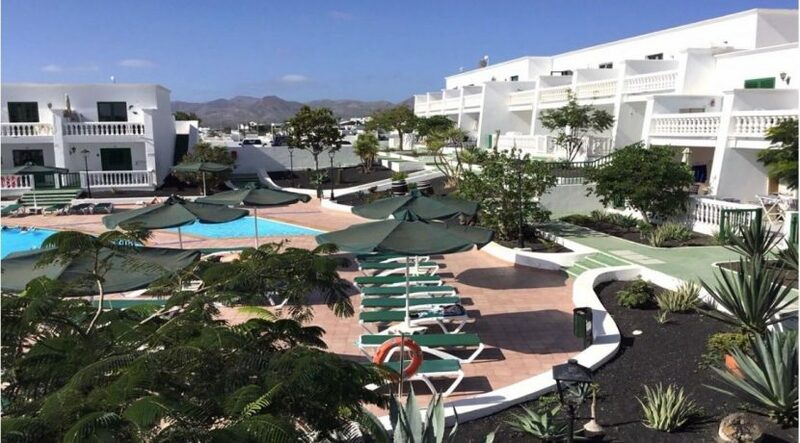 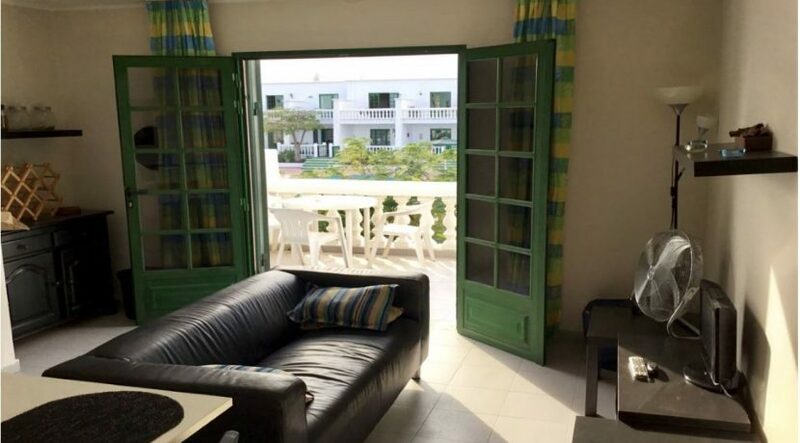 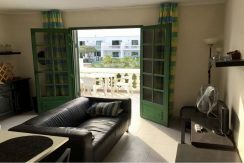 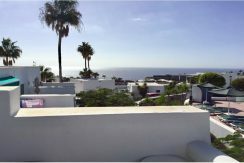 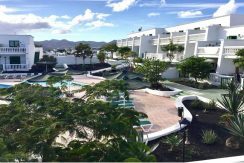 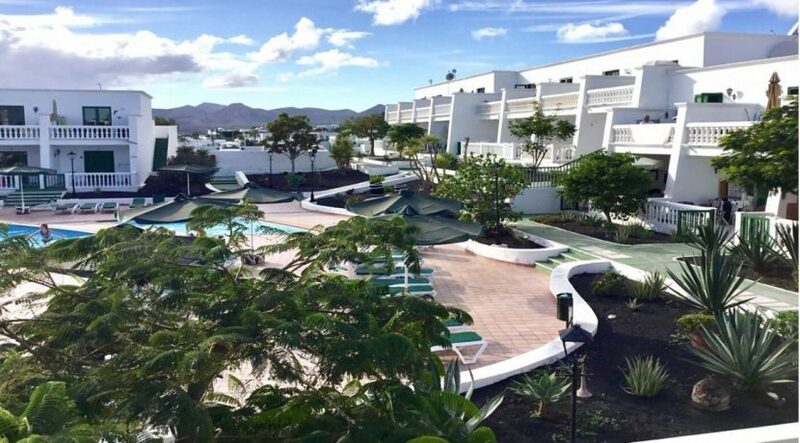 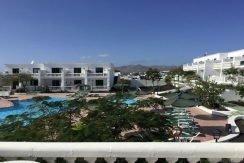 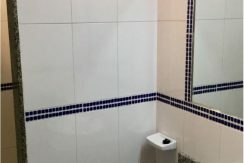 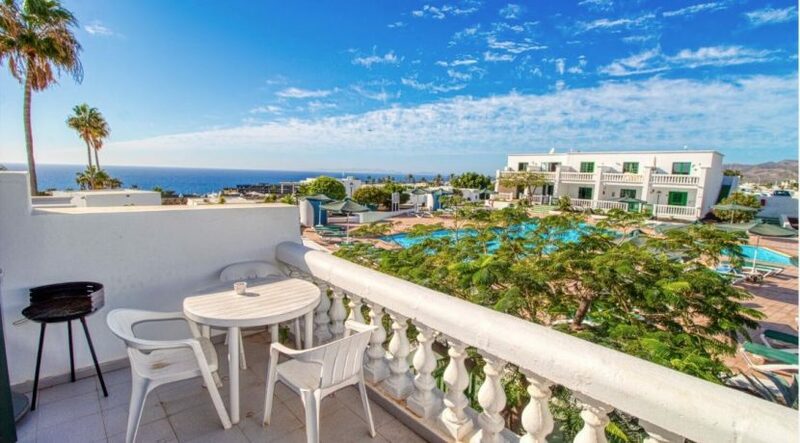 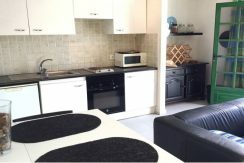 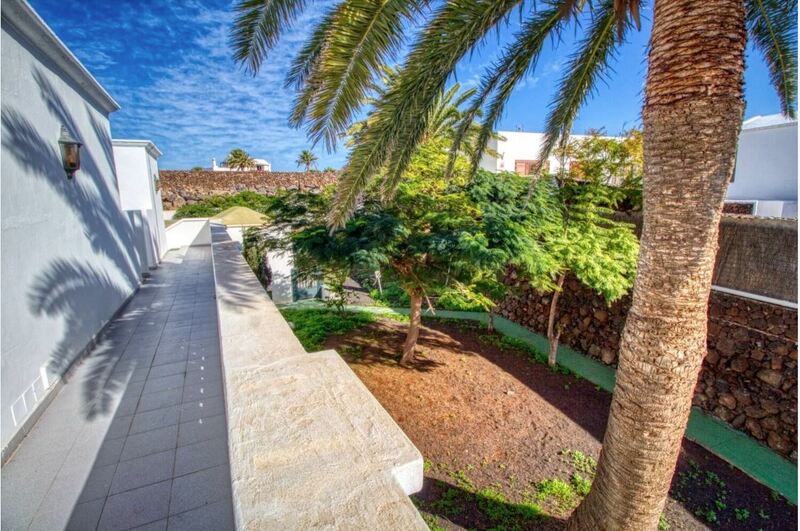 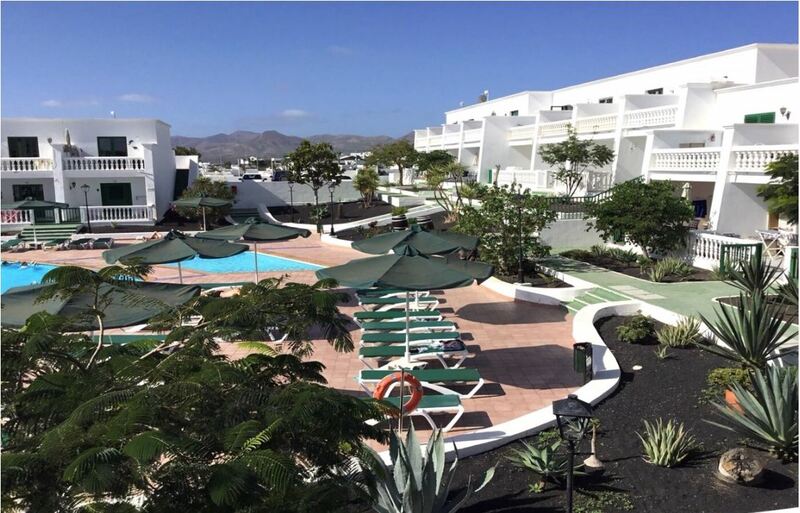 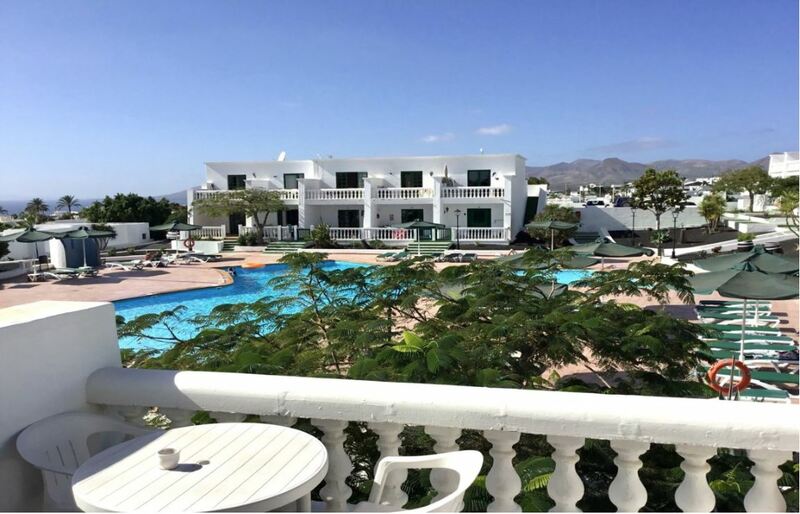 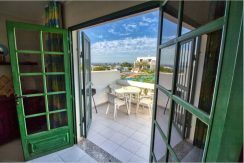 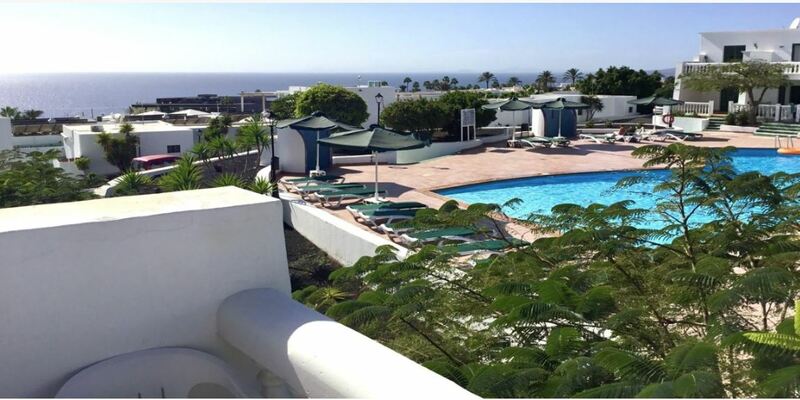 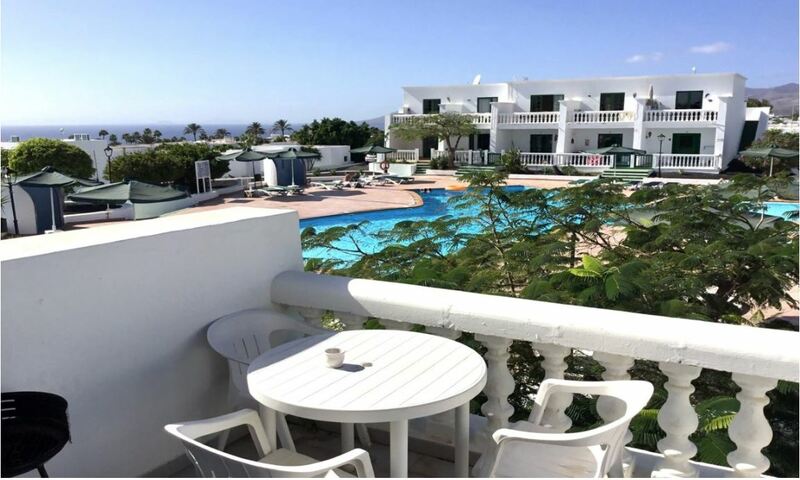 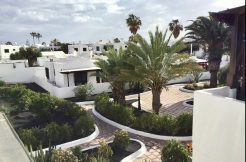 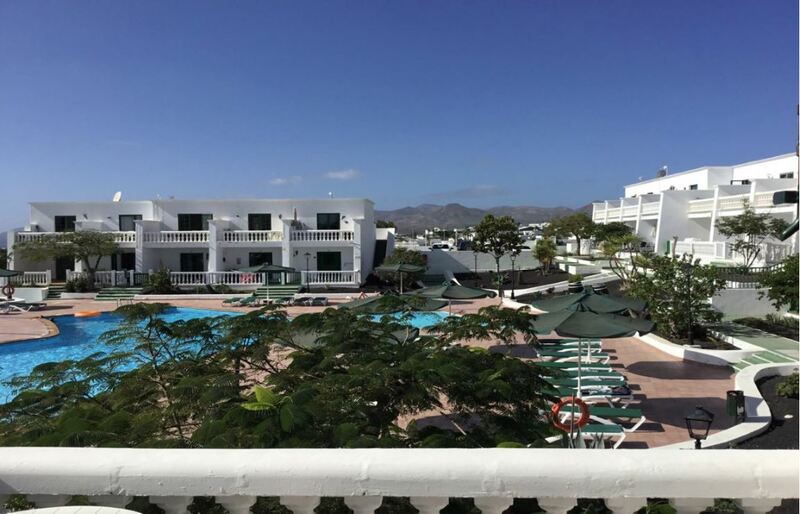 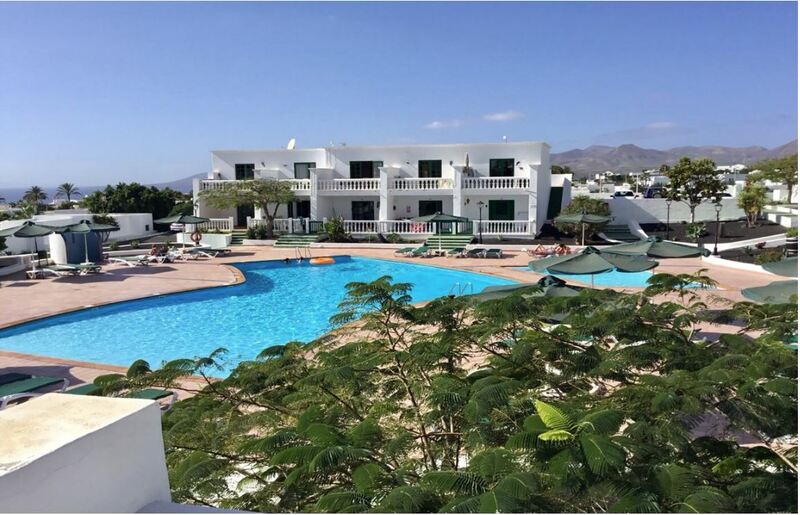 Topfloor one bedroom apartment with beautiful views for sale in Puerto del Carmen. 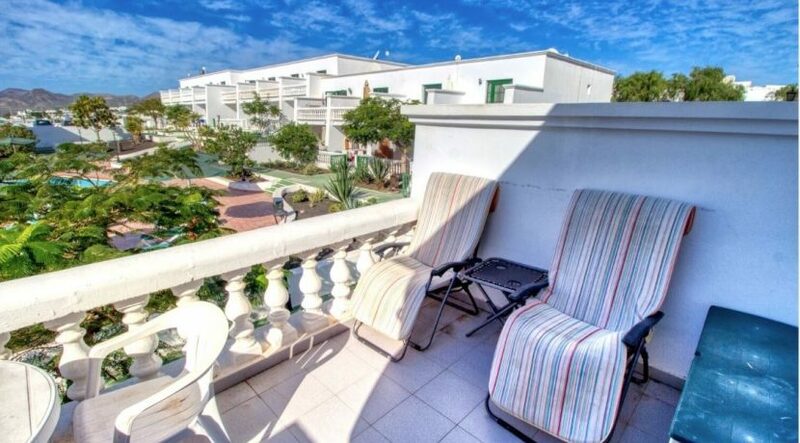 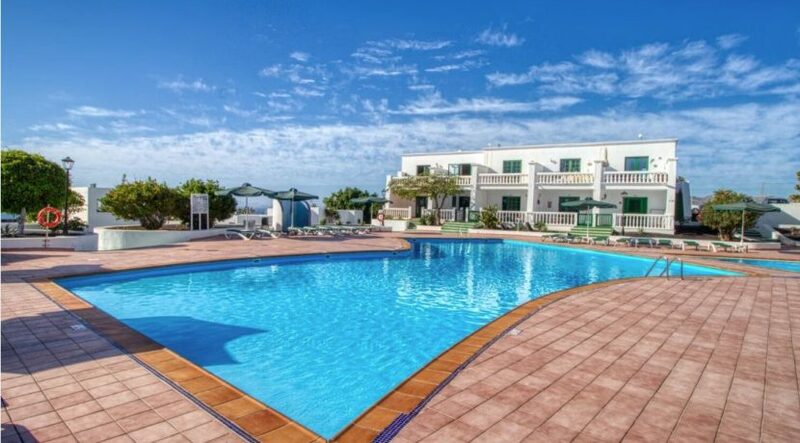 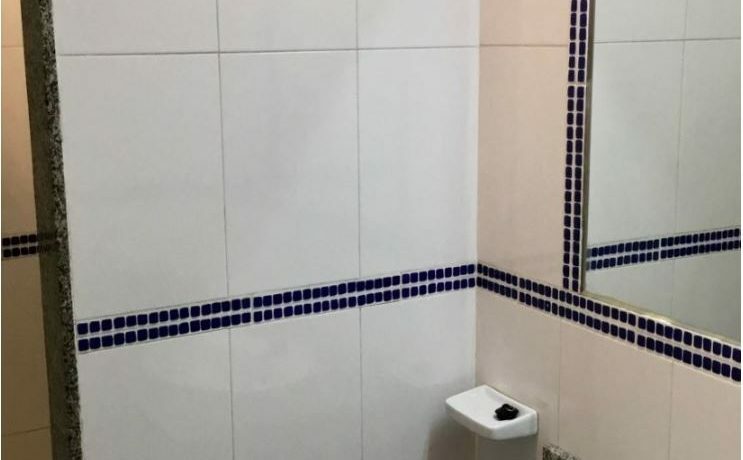 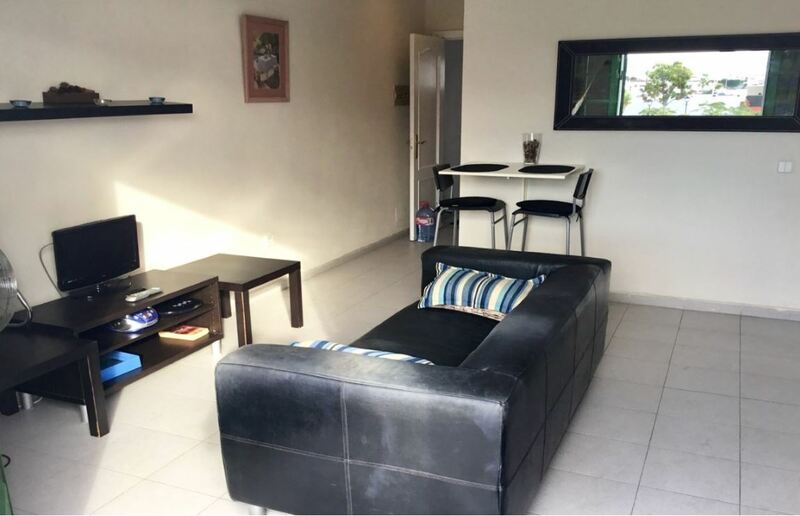 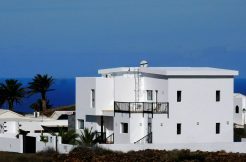 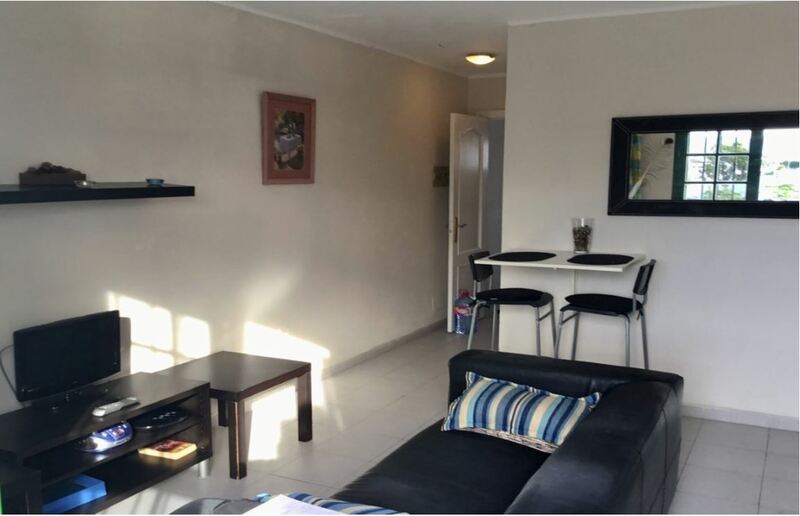 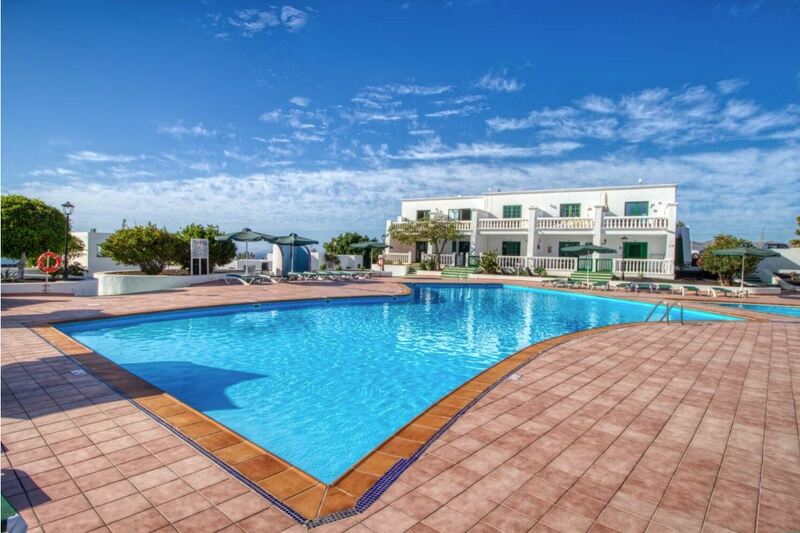 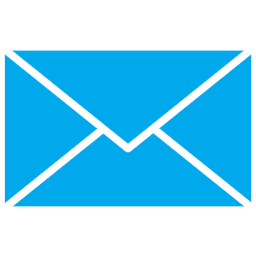 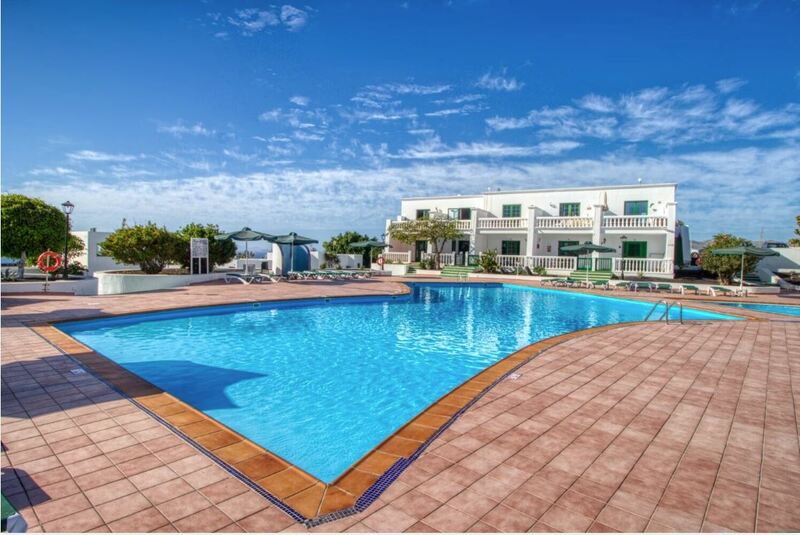 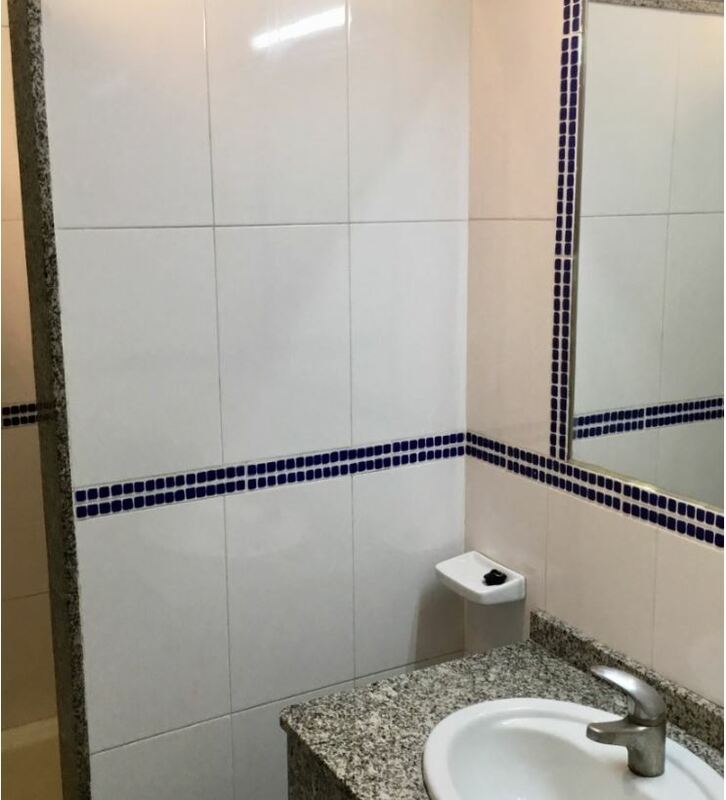 Situated in a gated complex with a swimmingpool and private parking within the complex. 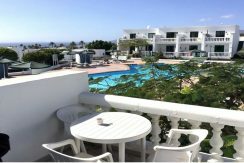 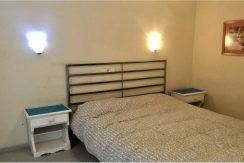 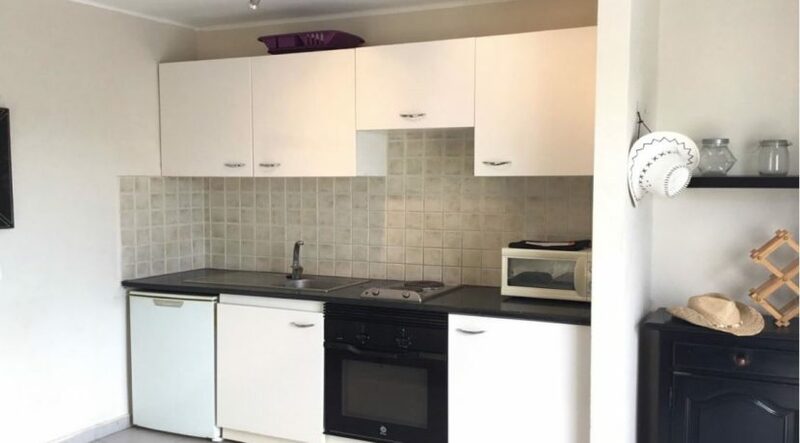 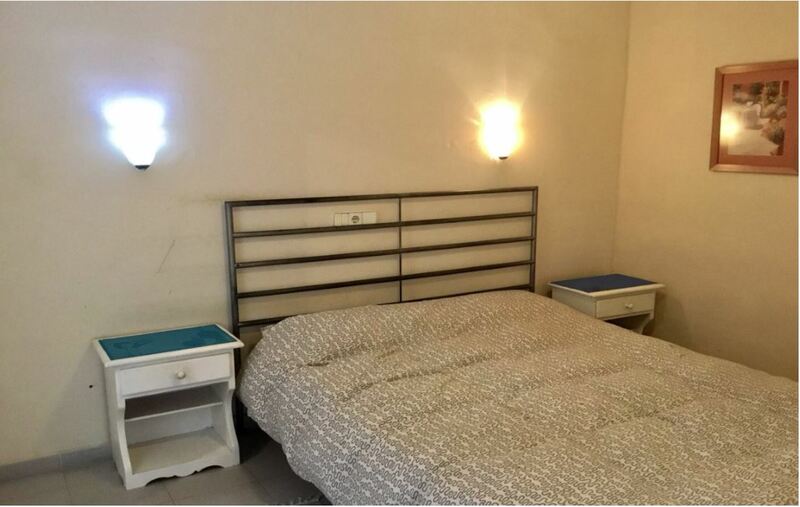 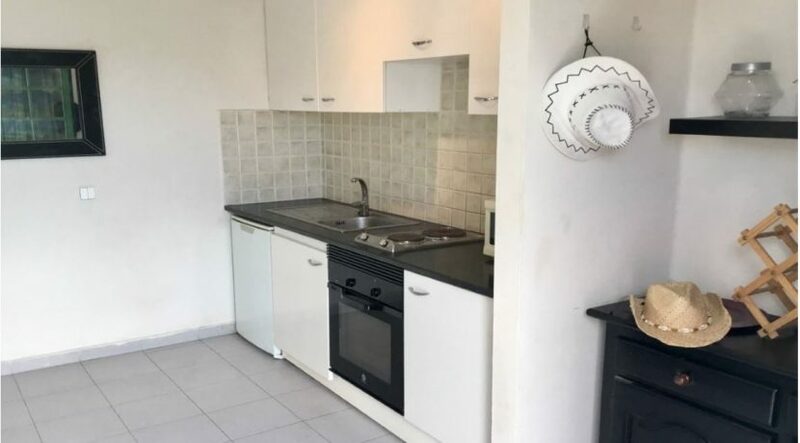 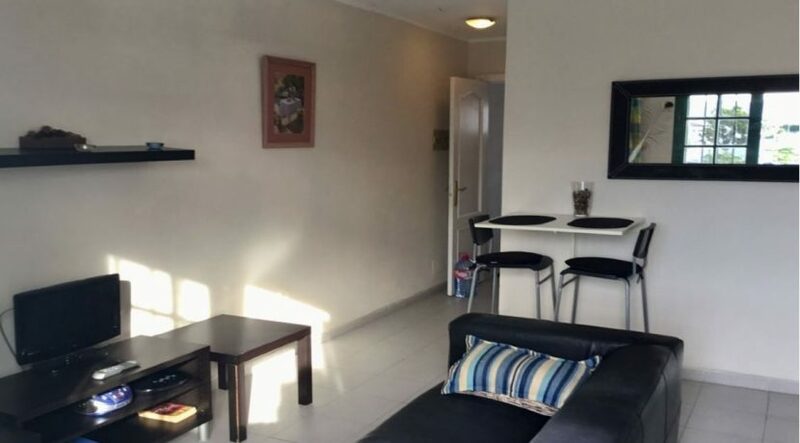 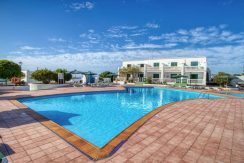 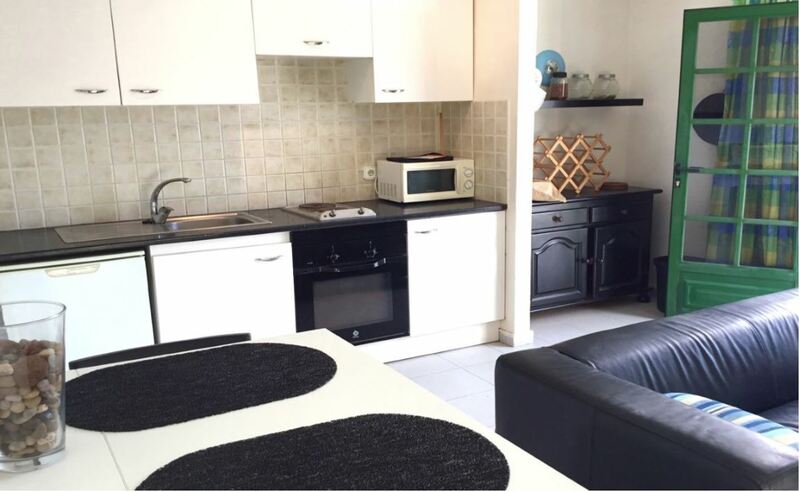 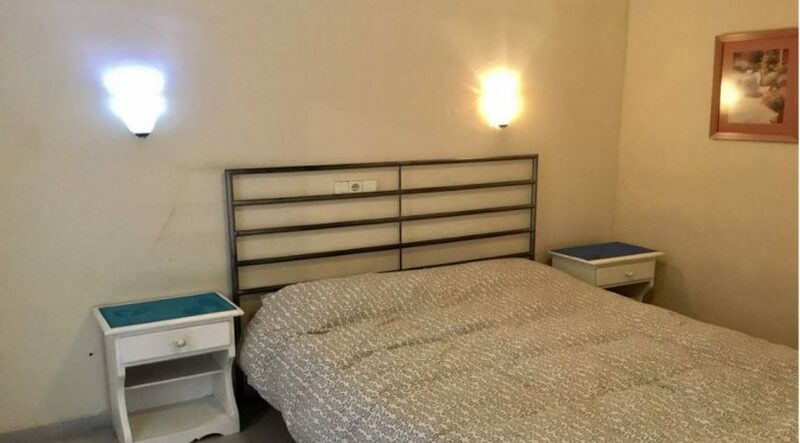 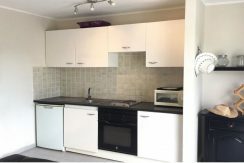 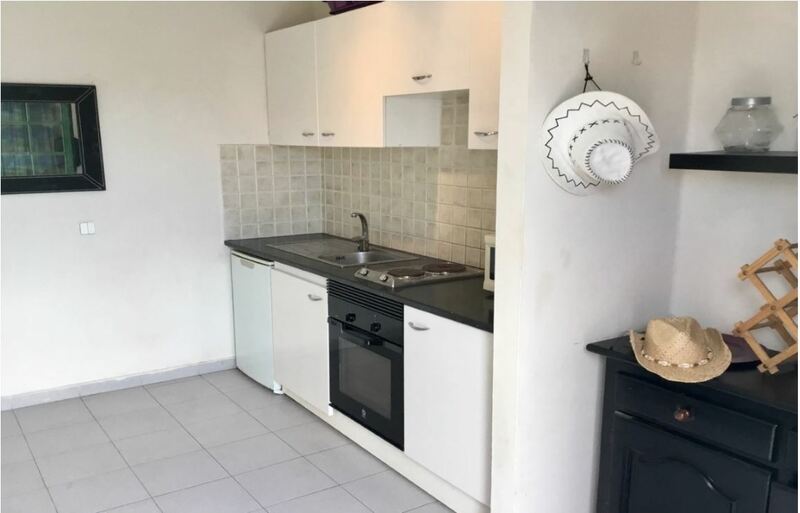 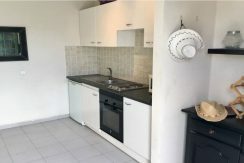 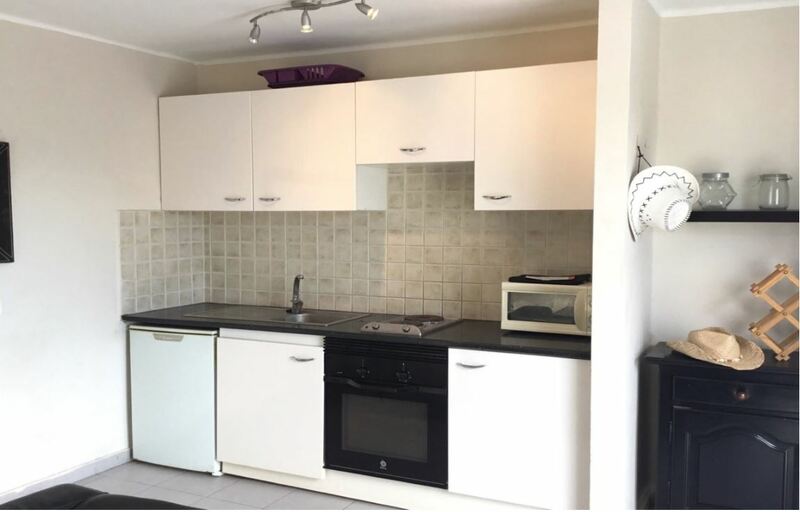 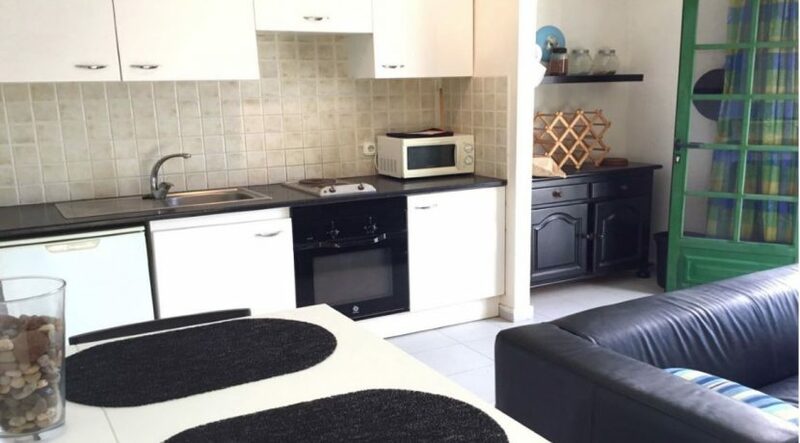 Consisting of a double bedroom with fitted wardrobes, one bathroom, kitchen, diningroom-livingroom and a balcony overlooking the sea. 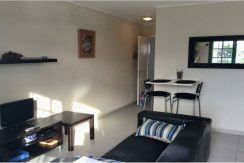 The property is being sold furnished as seen.